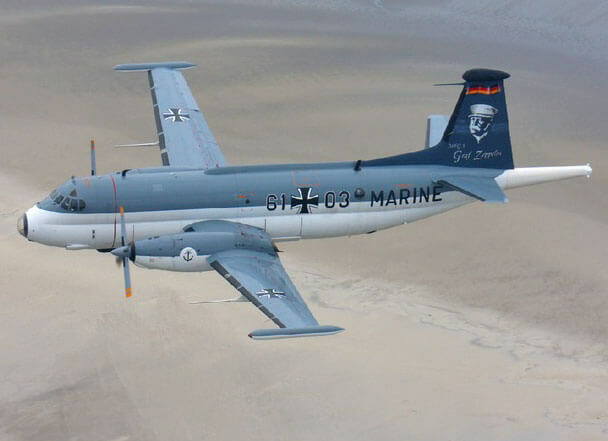 The Breguet Atlantic was the winner of a NATO design contest for a long-range maritime reconnaissance aircraft, and was the first aircraft designed expressly for this role. 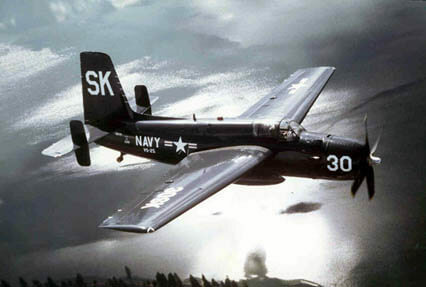 The aircraft was manufactured by a consortium of European aircraft companies for the Dutch, Italian, French and German military. It first flew in 1961. 87 examples of the Atlantic I were produced. The sole non-European operator was the Pakistani Navy. 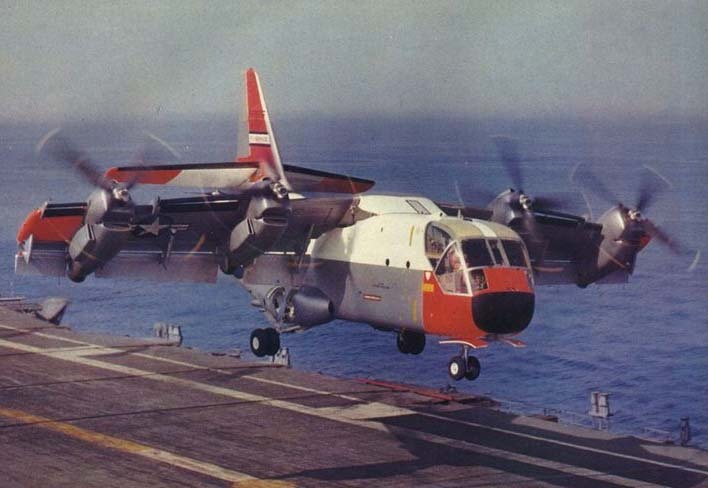 An updated version called the Atlantic II has been produced but only the French Navy is a customer for the later aircraft. 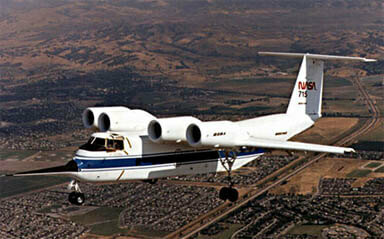 This title includes two flight manuals and one brochure for the Atlantic. The files have been scanned from the original flight manuals and retain any colour pages. 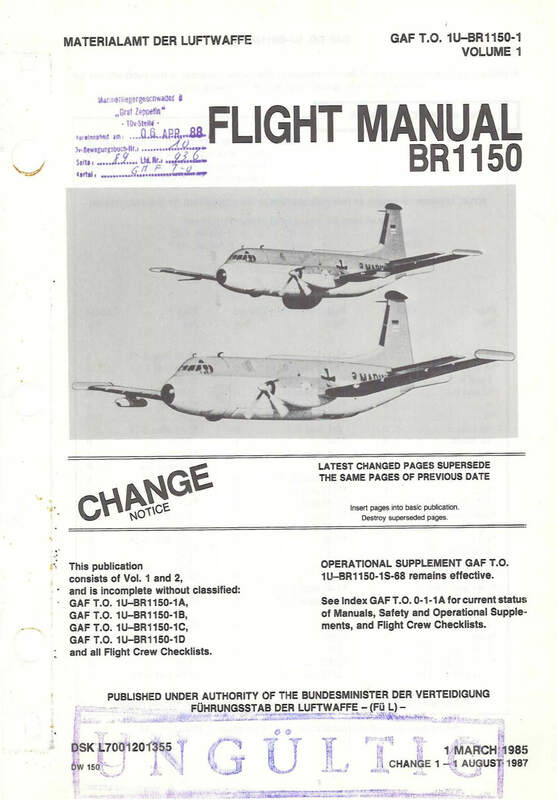 Flight Handbook produced by Breguet Aviation for Atlantic 1150-03. Issue No 1, Copy No 19, dated January 1964 with approx 82 pages. This is an abbreviated handbook in English covering one of the early prototypes of the aircraft. Luftwaffe Flight Manual GAF T.O. 1U-BR1150-1 dated 1-3-85, revised to 1-8-87, approx 771 pages. Luftwaffe manuals are in English and follow the USAF flight manual format exactly. This manual is Volume One of the flight manual, and includes all Sections except Sections IV Equipment) and Section VIII (Crew Duties). which are in Volume Two (which unfortunately we don’t have). The manual covers both the Maritime reconnaissance version and the ECM version. Manufacturer’s illustrated colour brochure for the Breguet Atlantic, undated with approx 28 pages.